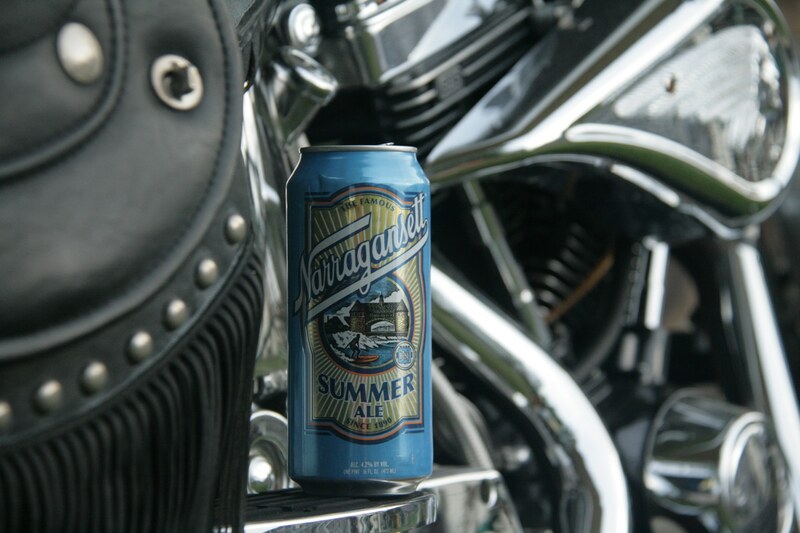 “Narragansett Summer is a light session ale made with two row pale malt and citra hops. The citra hops are a very popular, newer variety that deliver aromas of citrus and passion fruit without overpowering the taste buds. 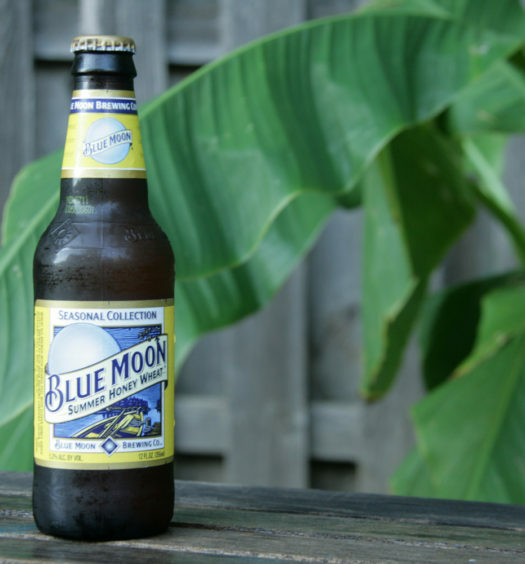 The beer is blonde in color and the mild kiss of the hops complement the pale malt perfectly, making it extremely drinkable. 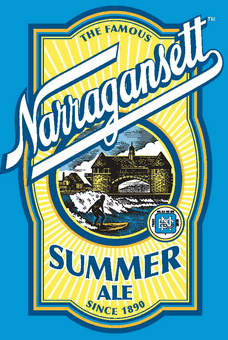 Narragansett Summer Ale’s lively yellow/amber appearance releases a quickly diminishing head and an aroma laced with hops, fresh-cut grass, and lemon. A slightly sharp draw provides a crisp fresh leader to a milder finish. 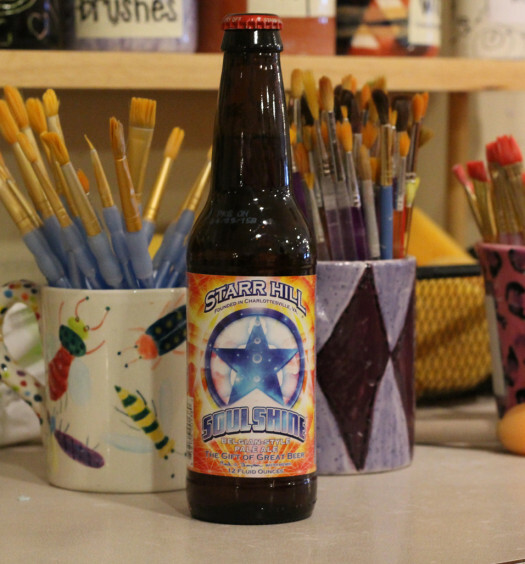 This ale is hoppy and invigorating, yet refined, making it both light and refreshing. Summer Ale is fuller toward the back with a slightly bready wash at the finish. Summer Ale beer is fantastically refreshing and a perfect companion with shellfish. This canned summer beer is perfect for picnics, beaches, lakes, ballgames, or just sittin’ at home.